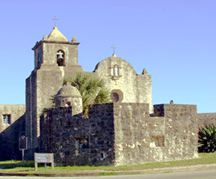 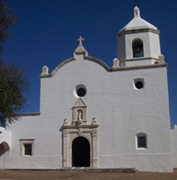 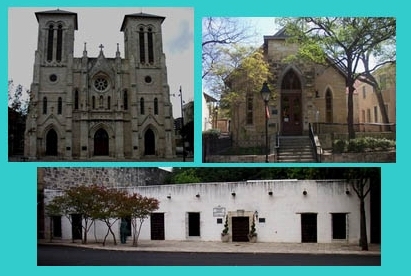 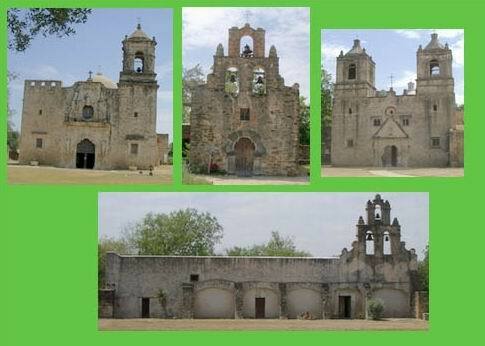 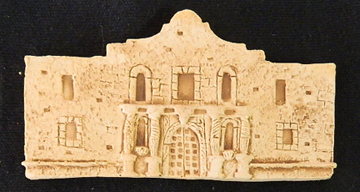 After moving to San Antonio in 1980 I became interested in the architecture of the Alamo and the other missions of San Antonio. 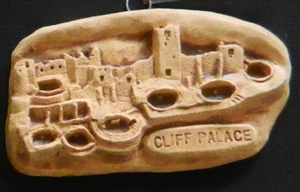 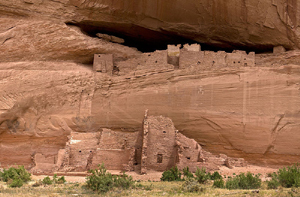 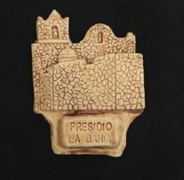 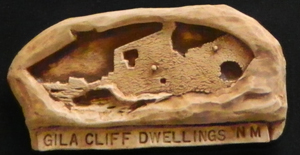 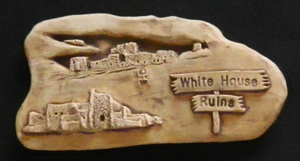 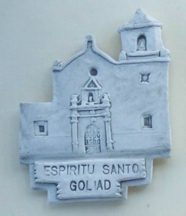 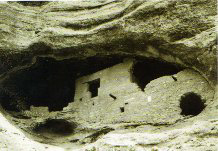 Through the years this has led me to sculpt miniatures of the facades of these, other Missions of the Southwest, churches, Indian Cliff Dwellings and Pueblo floorplans, as well as other historic buildings. 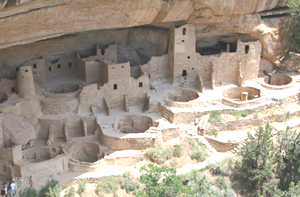 Click on the pictures below to see our representations of these structures.